Advancements in electronics and tactics by high-end adversaries are forcing the Army to change the way it revamps and optimizes its communications network against current and future threats. The problem: adversaries have become more proficient and precise in the sensing and jamming of signals. “What we’re looking for in terms of resilience in the future is not only making individual links more anti-jam and resilient, resistant to threats, but also having the ability to use multiple paths if one goes down,” Joe Welch, chief engineer at Program Executive Office Command, Control, Communications Tactical (C3T), told reporters during a network demo at Fort Myer in early March. 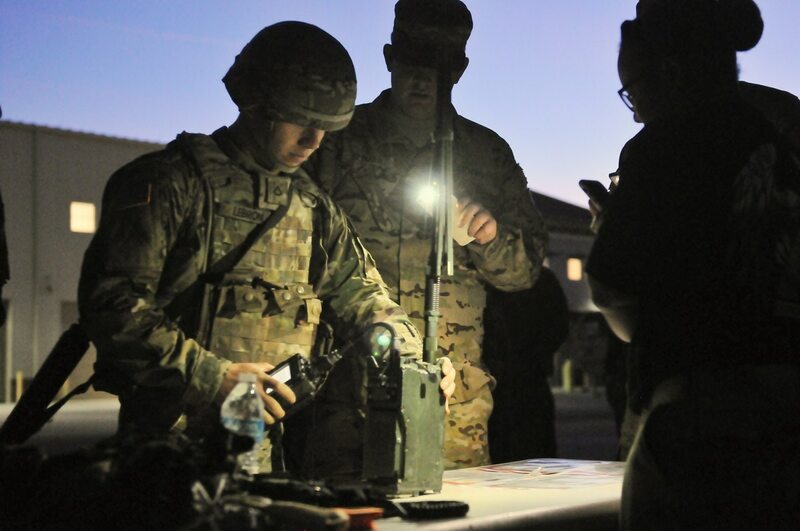 The Army's network cross functional team is looking to speed up the fielding of new equipment while evolving the development of longer term solutions. Members of industry are now looking to develop radios to these specifications outlined by the Army. Next-generation systems, leaders believe, will be able to provide this necessary flexibility. 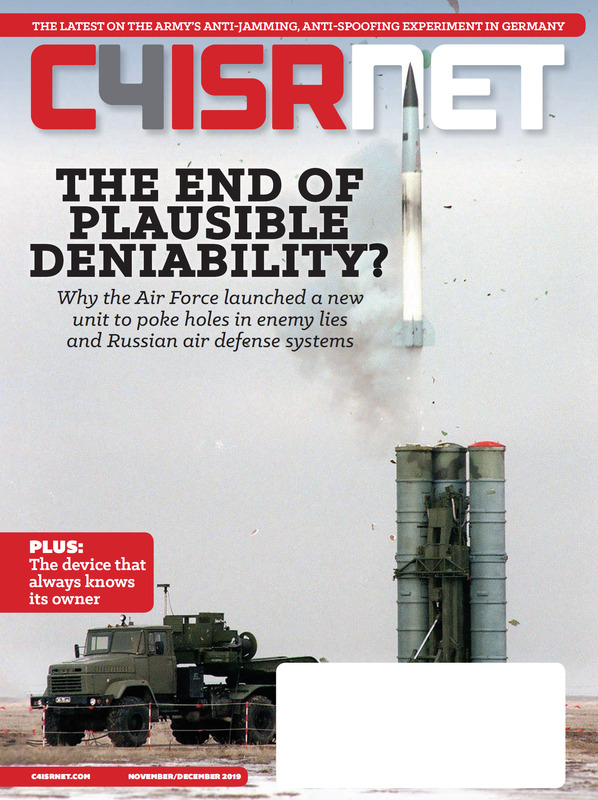 “The radios that we’re looking at buying now — the manpack and the two-channel leader radios — have shown themselves to be able to run a pretty wide range of waveforms and we think it postures us to run some changes to those waveforms in the future as we look at even more advanced waveforms,” Maj. Gen. David Bassett, program executive officer of C3T, told reporters at Fort Myer. While jammers have become more powerful and targeted in recent years, officials contend the entire spectrum can’t be interrupted at once. The Army realizes links won’t be jam-proof, Bassett told reporters at Fort Myer, so it is looking at how they can be either more jam-resistant or able to switch seamlessly across portions of the spectrum that are not being jammed. Kroon noted that one of the big developments within the radio community down the road will be radios that seamlessly switch frequencies or waveforms without direct user input. “I think, as we move forward, we’ll start to have more cognitive capabilities that will allow [the radio] to adapt automatically, and keep the user focused on their own job and let the radio handle the rest,” he said. In addition to multiwaveform and a large range of spectrum coverage, Kroon said the Army is also really looking for multifunction capabilities within radios. Radios also have to have passive sensing capabilities to be able to understand the signals in the environment and provide some level of situational awareness of the spectrum environment. “They have to have visibility into what’s going on around them … not just for [electronic warfare] purposes but sometime just knowing what’s going on in the spectrum around you as a planner is really important,” Kroon said.